WE NOW import the Holden Commodore, which in Germany is known as the Opel Insignia. But is Opel still part of GM? I've been told GM has sold Opel to a French company. I'd really like to know who, at the end of the day, actually owns and builds our Commodores. GM indeed sold the German Opel brand to PSA, parent company of Peugeot and Citroen of France, in August last year. Holden is still owned by GM, so the Opel Insignia imported here and rebadged Commodore (after local tuning) is now a PSA product. 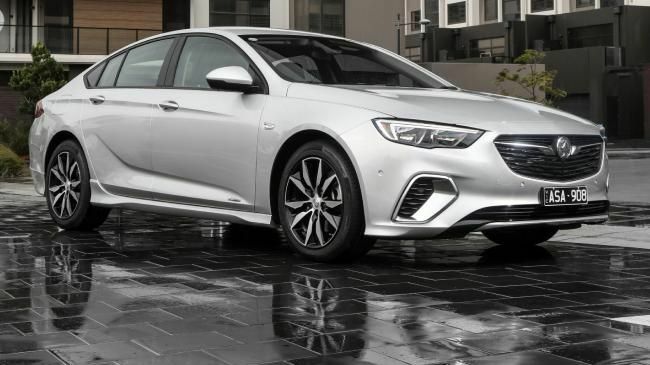 However, a spokesman says Holden "100 per cent owns the Commodore nameplate, and what model of vehicle Holden chooses to put that nameplate on is also Holden's decision". 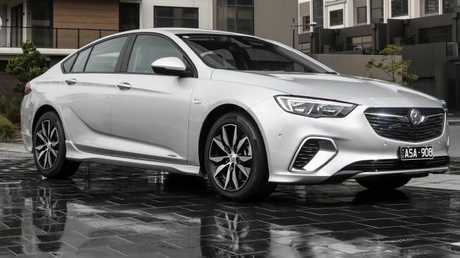 Now that Opel is no longer owned by GM, the next generation Commodore may have to come from a different GM brand. Re your Hyundai, Kia and Skoda seven-seat SUV comparison. I have a Kia Sorento and you refer to its 2000kg towing capacity - but the tow ball capacity is only 100kg. This does not follow the 10 per cent rule so you should make reference to this when stating towing capacities. Ah, the enduring minefield of all those towing figures, weights and limits. Kia's service techs say: "The 10 per cent is an unwritten rule that caravan companies build their trailers to. The factory set the specifications based on the capabilities of the vehicle handling the load but also the springs, suspension and braking systems." It's vital to check how much weight you're putting on your tow ball to ensure you're legal, so buy a weight gauge (they're under $100). Interestingly, Volkswagen has just revised the Tiguan's tow ball limit to 200kg, up from 100kg, after re-evaluating with its technicians. There have been no changes to the Tiguan to double the new maximum, further mystifying how these limits are decided on. 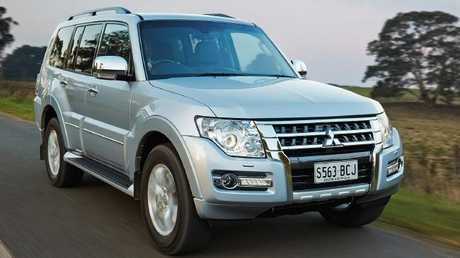 I bought a 2014 Mitsubishi Pajero new and was told I would receive two free satnav updates. I've since been told I'll have to pay $200 as Mitsubishi have to pay a third party, despite the car still being under warranty and me regularly servicing it with them. Such a common problem for so many car brands, David. When the satnav has come from a third party provider, these update charges have been an enduring problem. After contacting Mitsubishi a number of weeks ago, I've learnt you'll get a free update of your satnav mapping software.